Canada Goose Holdings Inc. on Thursday afternoon announced that it has acquired Baffin Inc., a Canadian designer and manufacturer of performance outdoor and industrial footwear, for C$32.5 million (US$24.8 million). The transaction, which is subject to customary closing adjustments, is being funded with available cash on hand and the issuance of C$1.5 million of restricted subordinate voting shares to the seller. 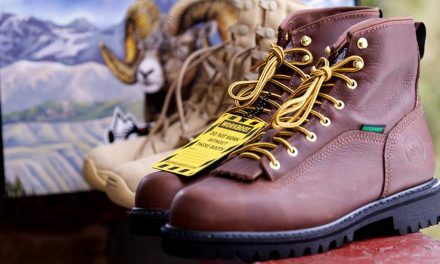 With over 30 years of experience in the footwear industry, Paul Hubner is an expert in insulated footwear construction and design. He is also a true outdoor enthusiast who has personally tested his product in the North and South Poles, on Mt. Everest and Mt. Rainer, and on countless other adventures. “I am very excited by this step in our evolution. In joining the Canada Goose family, we could not be in better hands and I look forward to leading the business under their ownership as we realize the full potential of the Baffin brand,” Hubner said. 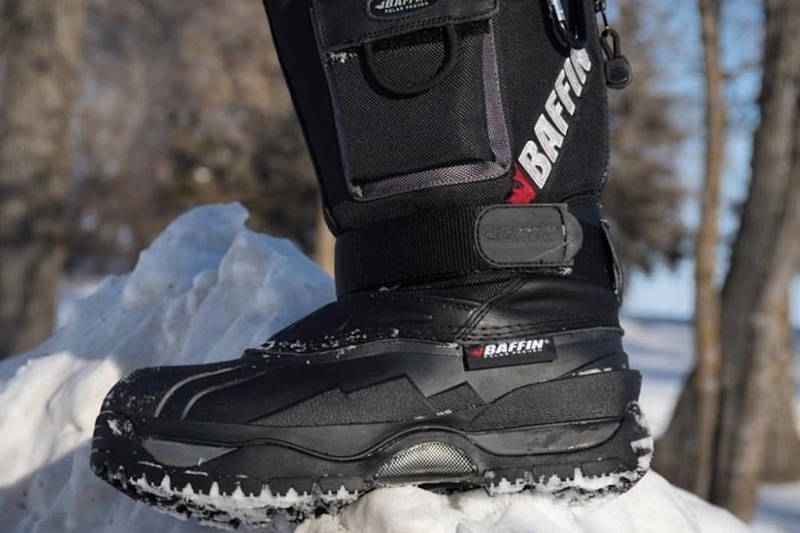 With its roots in footwear manufacturing dating back to 1979, Baffin is a recognized leader in technically advanced, high quality products for adventure and work. Every Baffin product is born of purpose, durable and dependable, so that the user can focus on the task at hand irrespective of their environment. Built on decades of product leadership in layering systems, constructions and compounds, Baffin boots have been field-tested and trusted in the world’s most extreme cold weather conditions. With 80 employees in total, Baffin predominantly sells its products through distributors and retailers in Canada and the United States. As a new wholly owned subsidiary of Canada Goose, Baffin will continue to operate on a standalone basis out of its headquarters in Stoney Creek, Ontario. The company does not expect the acquisition of Baffin to have a material impact on fiscal 2019 results, and it intends to provide additional details regarding this initiative with the release of fiscal second quarter results.